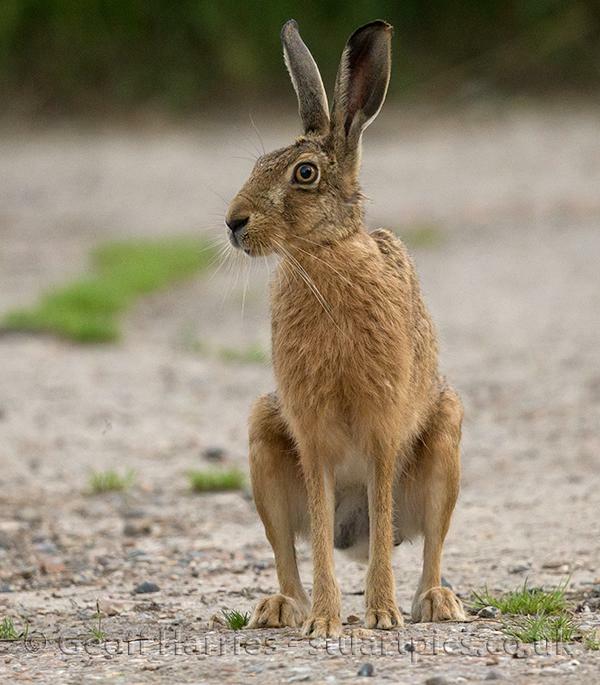 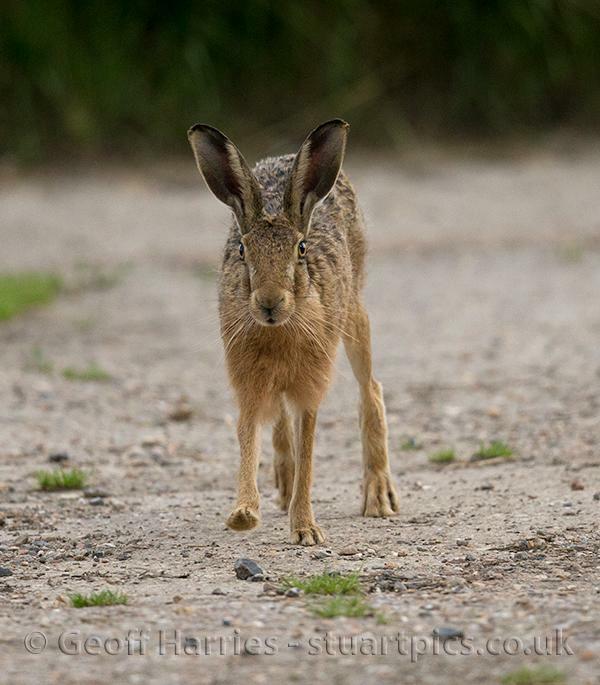 While waiting for a little owl to fly in, along came a beautiful hare, amazingly big close up. 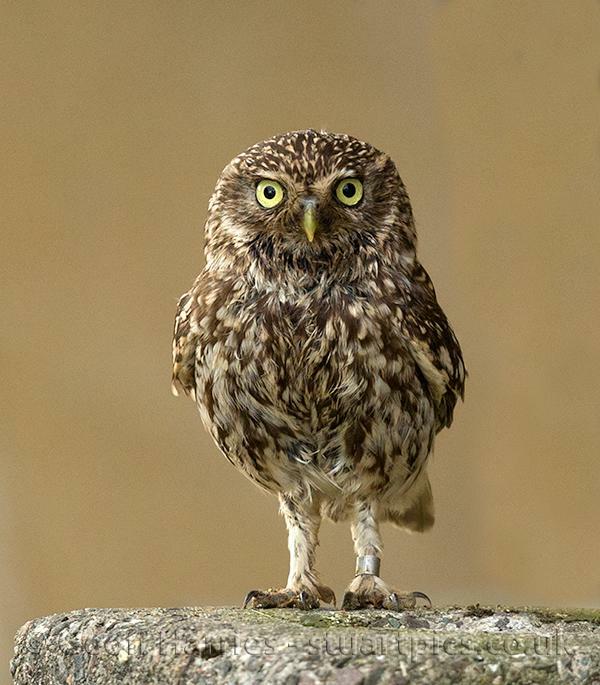 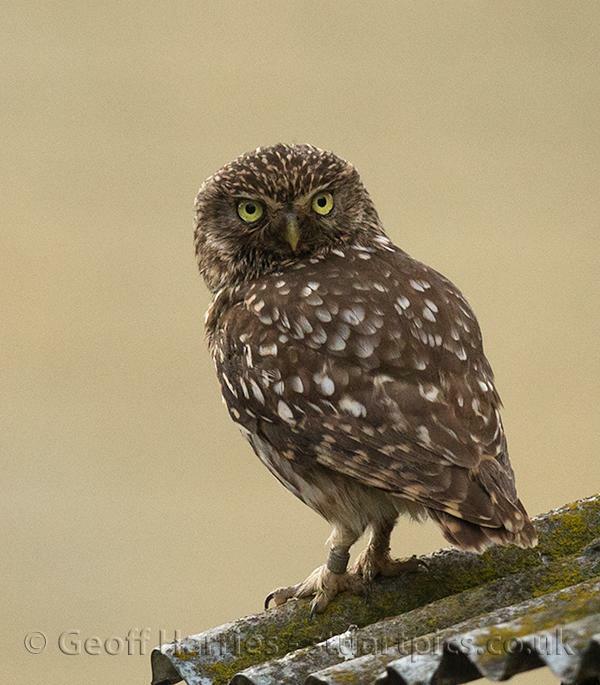 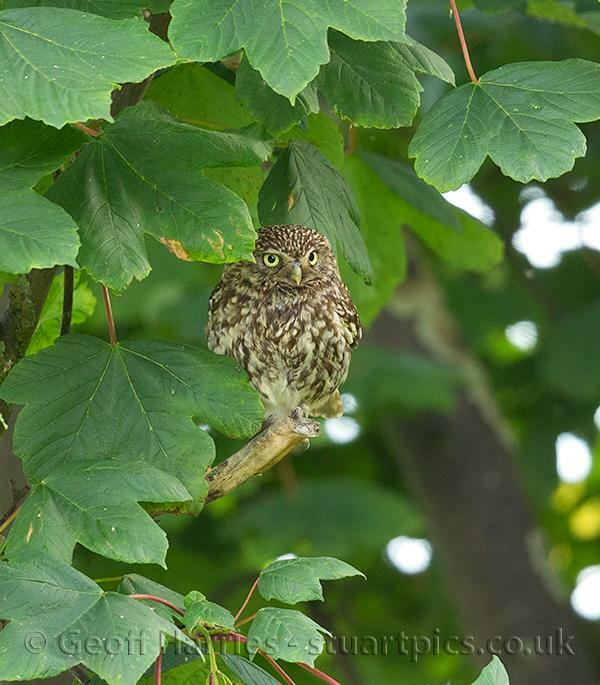 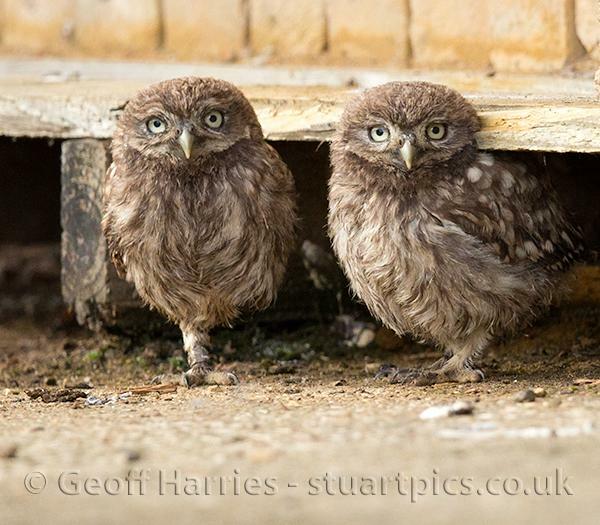 The family of little owls have set up home in a farmyard using an old pallet as their home. 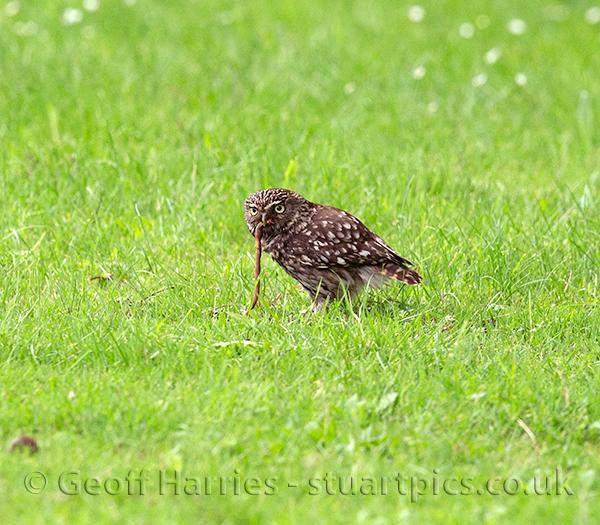 The adults were finding plenty of worms after all the rain to feed their young chicks and themselves.